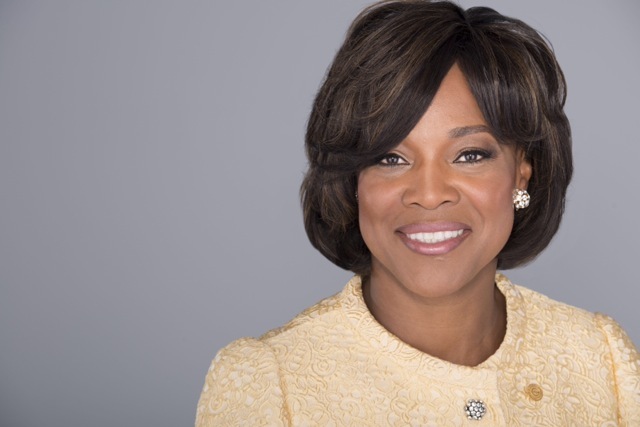 JULY 11, 2017 - On Tuesday, July 11, 2017, Morehouse School of Medicine (MSM) President and Dean Valerie Montgomery Rice, M.D., was named to the board of directors for the new Kaiser Permanente School of Medicine. 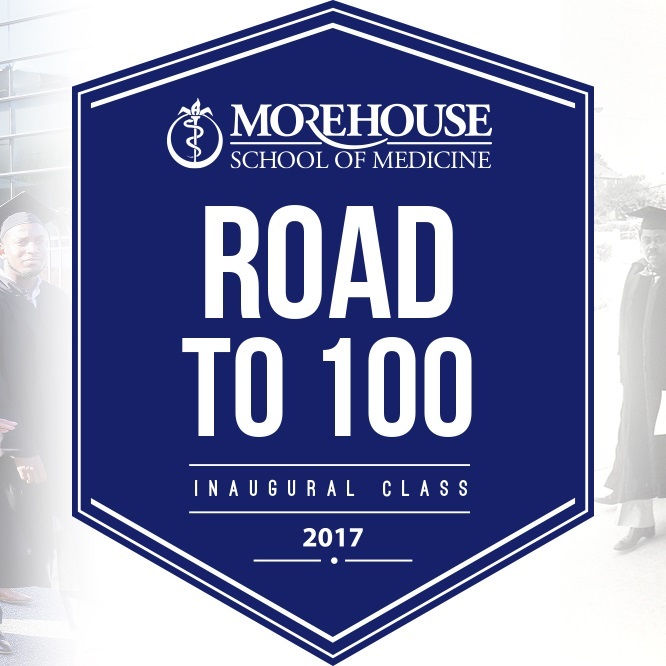 JULY 10, 2017 - A historical lack of minority doctors and physicians serving underserved populations is one reason Morehouse School of Medicine (MSM) started down the Road to 100--a lofty goal to increase the number of students enrolled in the M.D. degree-granting program. This summer, the school will welcome its first M.D. class of 100 students. 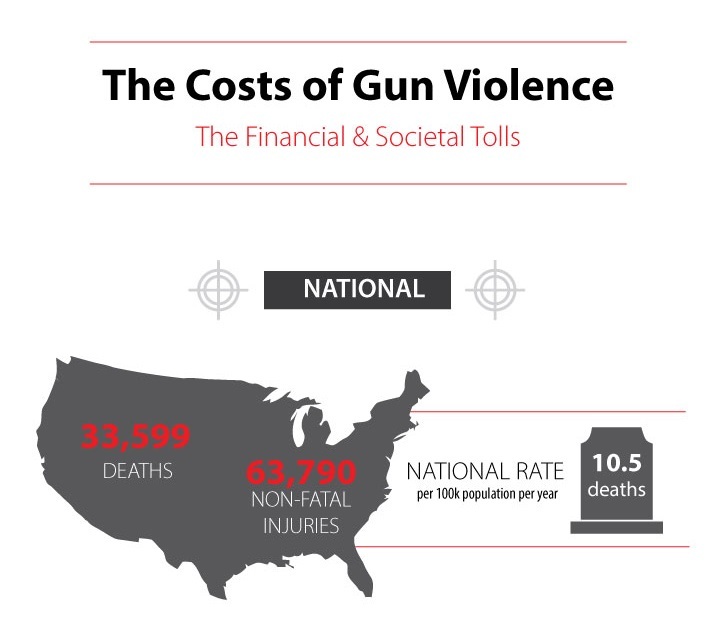 JUNE 21, 2017 - In a groundbreaking infographic presentation, Morehouse School of Medicine (MSM) explores the financial and societal tolls of gun violence in the United States, as well as the Atlanta area. 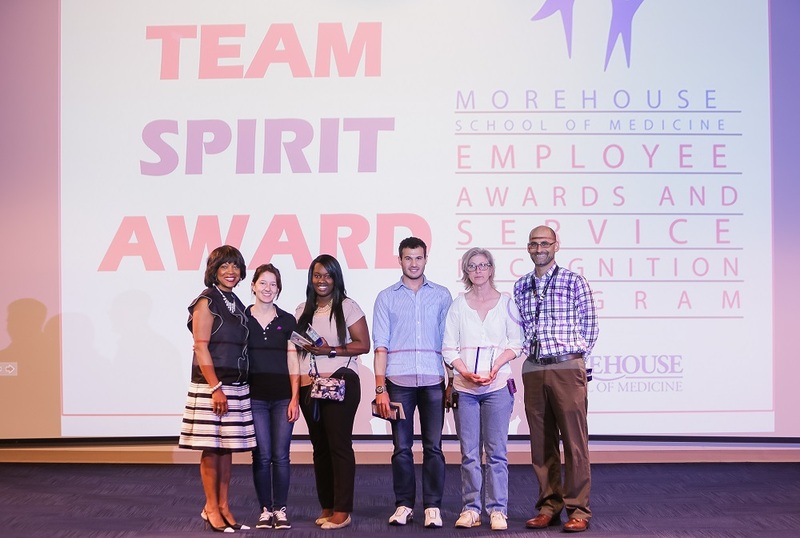 JUNE 16, 2017 - On Tuesday, June 13, Morehouse School of Medicine gave special recognition to employees who have served for 5, 10, 15, 20, and 25 years with the school, and also honored four individuals who have served for three decades or more. 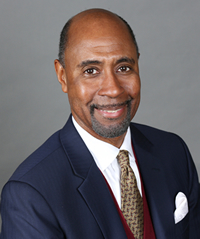 JUNE 8, 2017 - Morehouse School of Medicine is profoundly saddened by the sudden loss of William "Bill" Taggart, Interim President of Morehouse College and ex officio trustee of Morehouse School of Medicine. 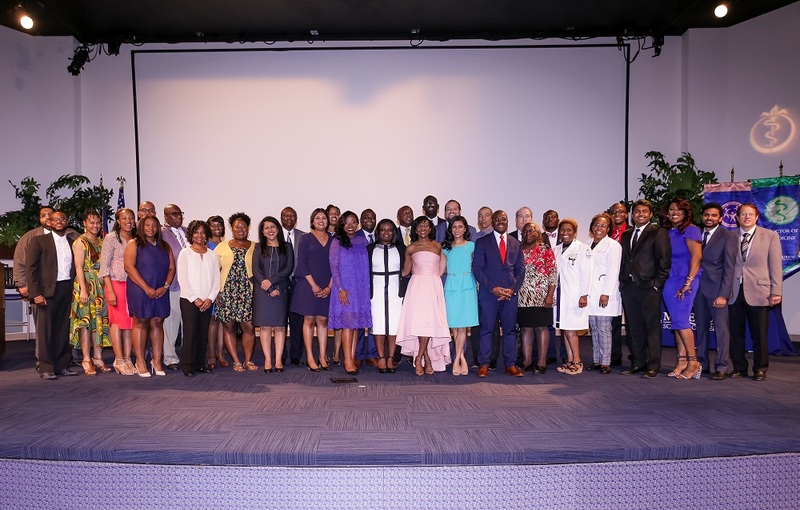 JUNE 7, 2017 - On June 2, 2017, a total of 39 doctors completed Morehouse School of Medicine's residency program; nearly half of them, 19, will remain in the state of Georgia to practice in a variety of fields. JUNE 2, 2017 - Morehouse School of Medicine announced a debt-reduction program - "Operation Keepsake" - which is a resident loan repayment program designed to also address medical resident retention in the state of Georgia. MAY 30, 2017 - Morehouse School of Medicine's summer 2017 pipeline programs will have more than 350 students take part in 18 health- and STEAM-related programs. 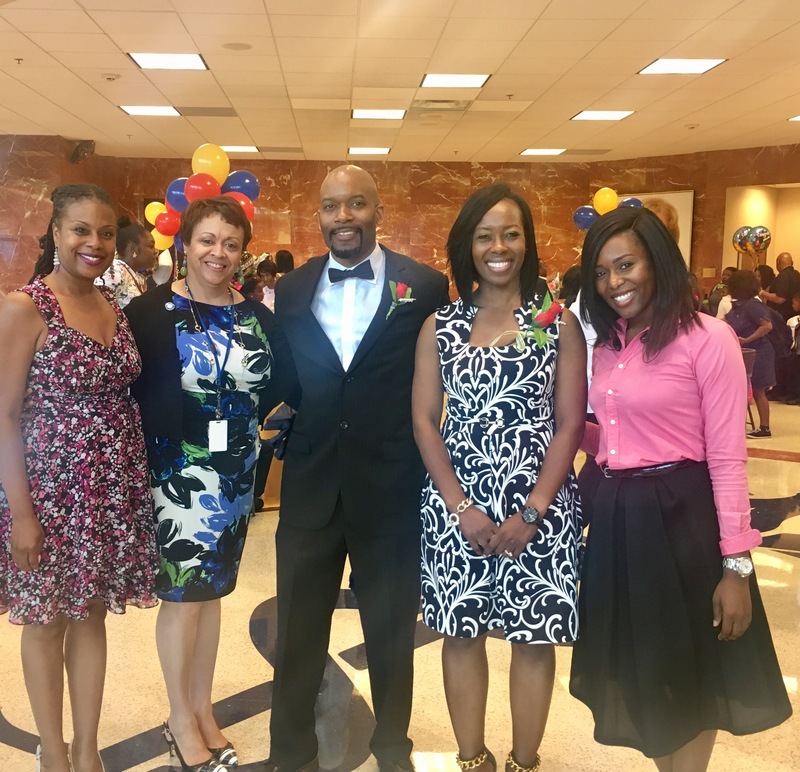 MAY 26, 2017 - On Tuesday, May 23, 2017, Morehouse School of Medicine welcomed 108 fifth graders from Tuskegee Airmen Global Academy, their families and friends to campus to celebrate the students' promotional ceremony.